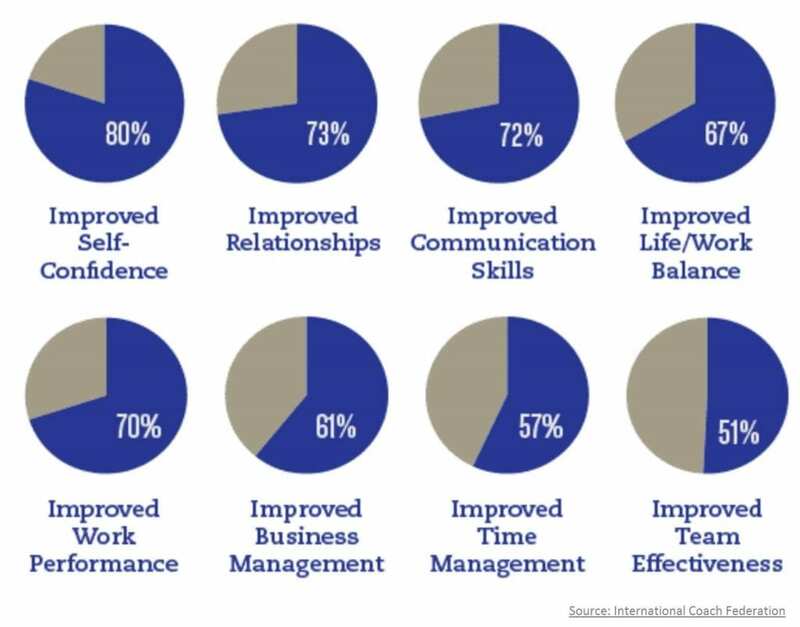 There is a reason why coaching is one of the fastest-growing professions in the world. A coach provides new insights on personal struggles, perspective on workplace challenges, and accountability for your best possible self. A coach offers a safe and supportive learning environment where you can grow and progress your communication, life satisfaction and overall well-being. And, as time moves faster and the demands for it increase exponentially, the need for coaching to support your growth and progress at work and at home is greater than ever. No matter what you do, or where you find yourself, a coach is someone who is invested in your personal and professional success, at times even more than you are. 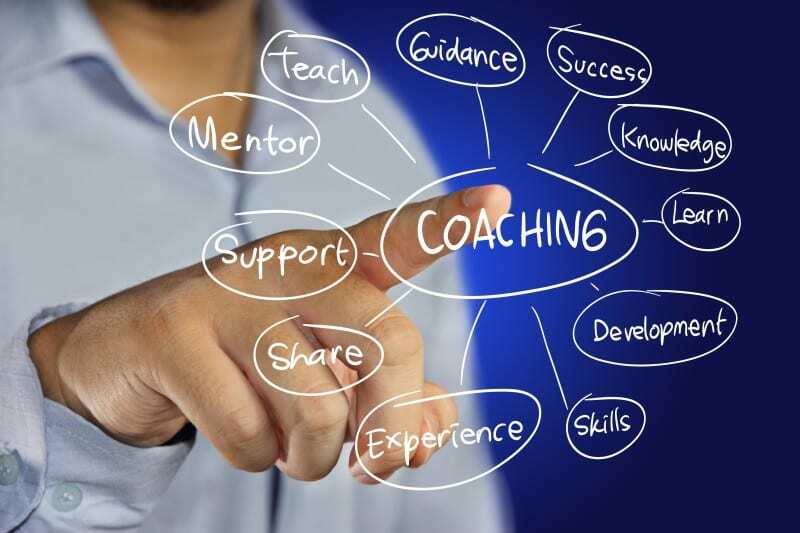 Below are five reasons why you should invest in a coach for 2019. There are countless demands for our attention and a myriad of personal goals we set for ourselves, daily as well as at certain intervals in the year. New Year’s resolutions are just one example of the milestones we set for ourselves in order to aid our progress and growth. However, as we all know, despite our best intentions we often lose sight of these goals due to distractions and urgent deadlines, leaving us feeling agitated and dissatisfied with ourselves. A coach is an excellent resource to keep you on track with the goals you have set for yourself. A coach becomes your personal accountability partner. Once you’ve decided what you want to work towards, your coach will remind you and keep you in check. Often, what we need in order to stay motivated despite our daily challenges is someone reminding us who we are, what we want and who we want to become. A coach knows your needs and goals and will support you to reach your potential, in your own time and on your terms. Time is one of our biggest stresses in this day and age. We are constantly required to attend to different projects and people, despite having our own agenda and needs. The inherent stress of managing our relationships, tasks and personal and professional goals can become overwhelming, leading to health risks and negative consequences. A lot of our working hours are spent in a state of high stress and low mindfulness. A coach can help you to build the skills you need to manage pressure without becoming worn out. A coach is an antidote to stress, providing you with a sounding board for worries and concerns, and a fresh perspective on challenging situations. Motivation is a tricky thing, and we often find ourselves weakened by failures and setbacks. We become self-critical, and in turn, avoid or resolve ourselves to not achieving our potential. A coach can become an essential resource at these times, providing you with perspective, inspiration and objectivity which is impossible to achieve on your own. When you have a mirror to show you your blind spots, you can become aware of your limiting behaviours and harmful thinking patterns, and in turn, find new ways of living and working which can boost your motivation and show you your true potential. A recent study by ICF found that 65% of employees with a coaching culture were highly engaged. This is a massive improvement on the 13% engagement findings of Gallup from 2015. A coach provides powerful individual progress which improves the team and organisational effectiveness. In a competitive and challenging economic climate, this becomes a vital resource to leverage off and set your business apart from the pack. Are You Ready to Kickstart your Best Year Yet? At 4Seeds we provide ICF-accredited coaching packages which suit any position or budget. With our professional and caring team of coaches, we can provide you with the motivation, accountability, engagement and insight to make 2019 your best year yet! Click here to book a free meet and greet.